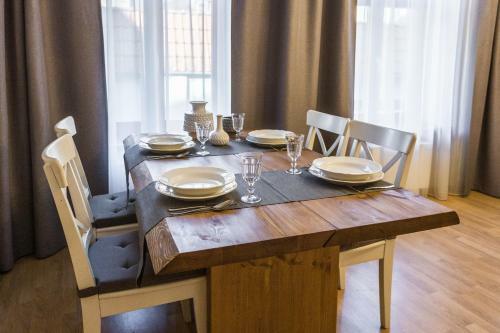 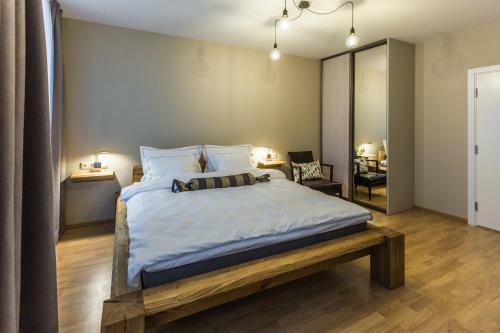 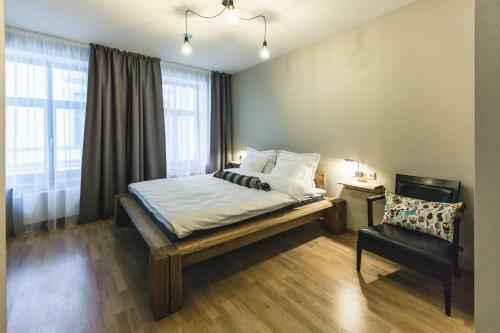 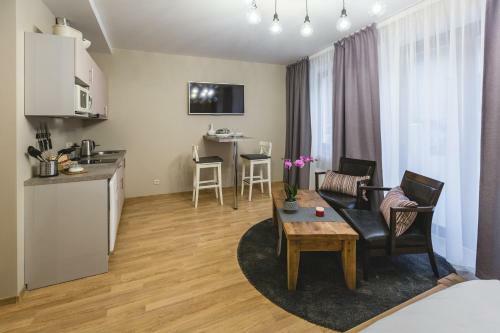 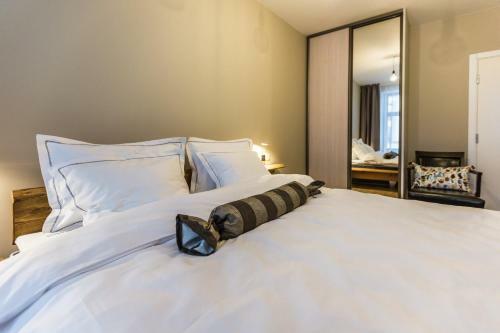 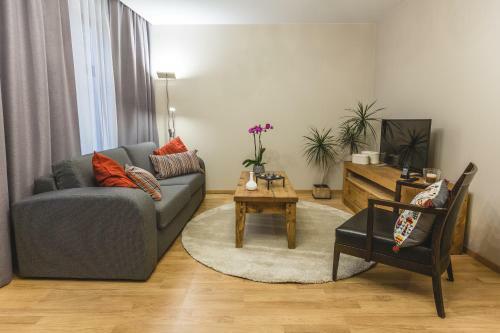 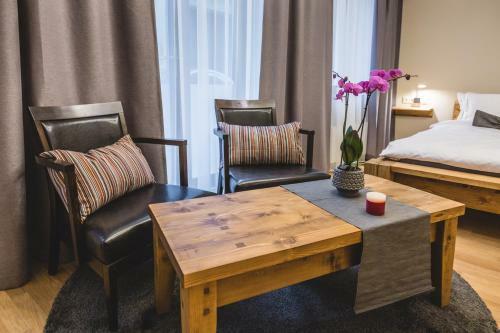 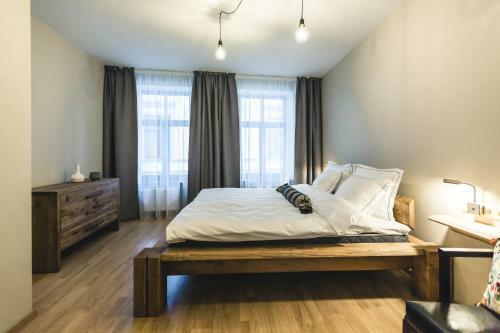 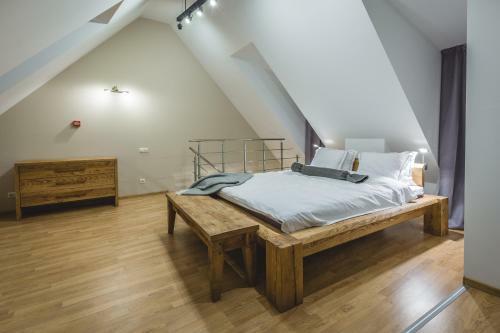 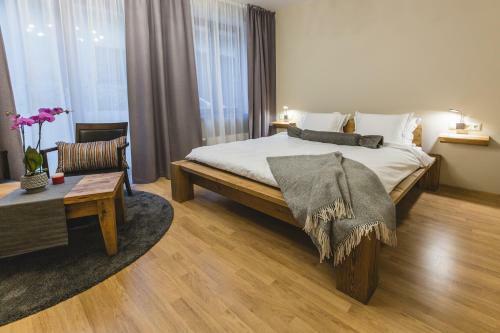 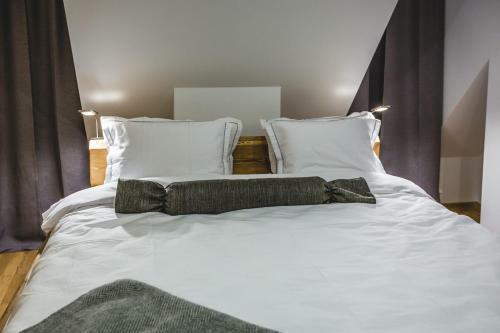 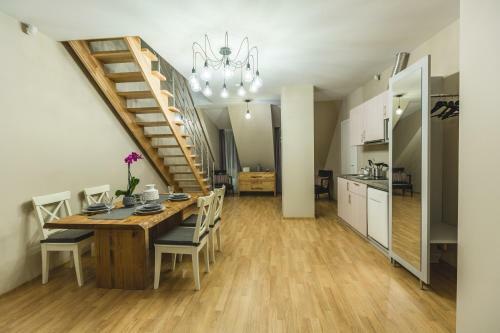 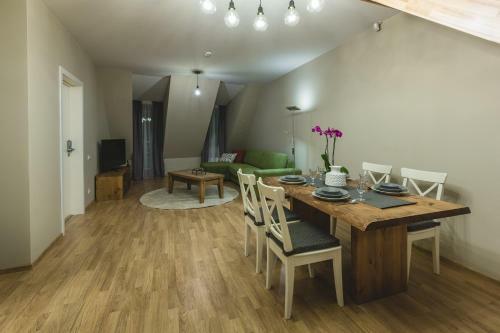 Bearsleys Blacksmith Apartments offers a fully self-service accommodation in Rīga. 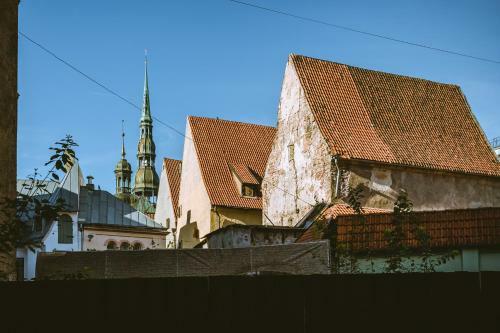 Riga Central Market is 300 metres away. 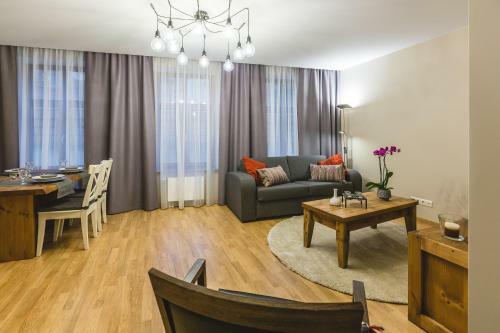 All apartments include a seating area. 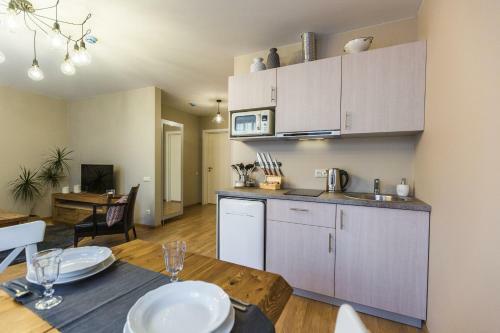 There is also a dining area and a kitchenette fitted with a microwave. 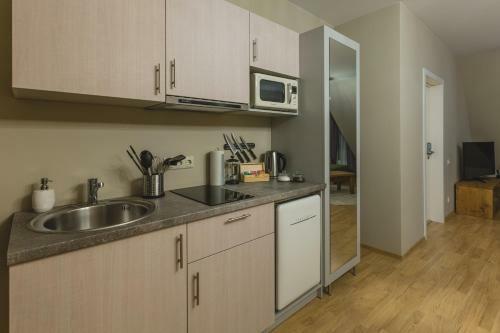 A fridge and stovetop are also featured, as well as a kettle. 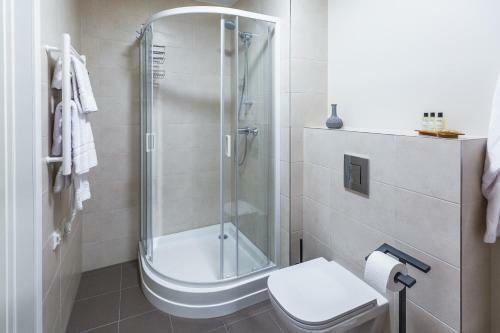 There is a private bathroom with bathrobes in each unit. 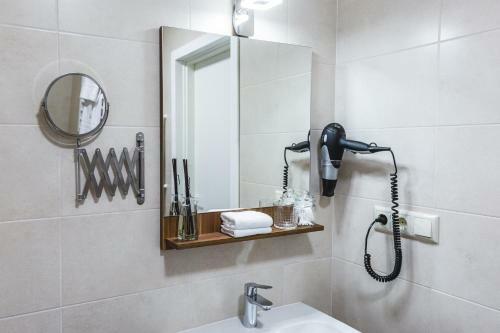 Towels are offered. 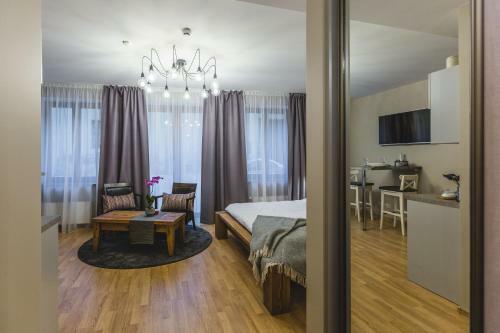 Latvian National Opera is 500 metres from Bearsleys Blacksmith Apartments. 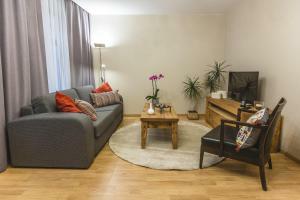 The nearest airport is Riga International Airport, 8 km from the property.